Plan a week’s worth of meals using a few great recipes. A little creativity can stretch the recipes out and make the most of this season’s finest ingredients. Start your week off right by baking a batch of crunchy quinoa granola on Sunday, like this one from @annettvelsberg. 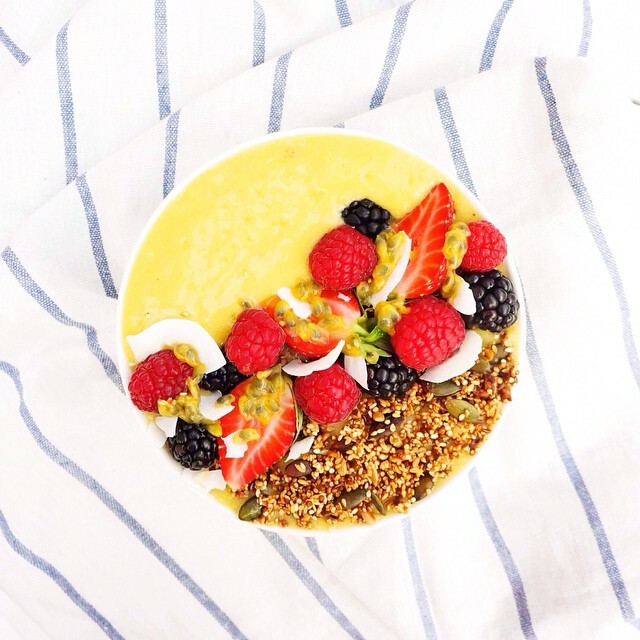 All week you can use it to top smoothie bowls, yogurt, or just add some almond milk for homemade cereal. 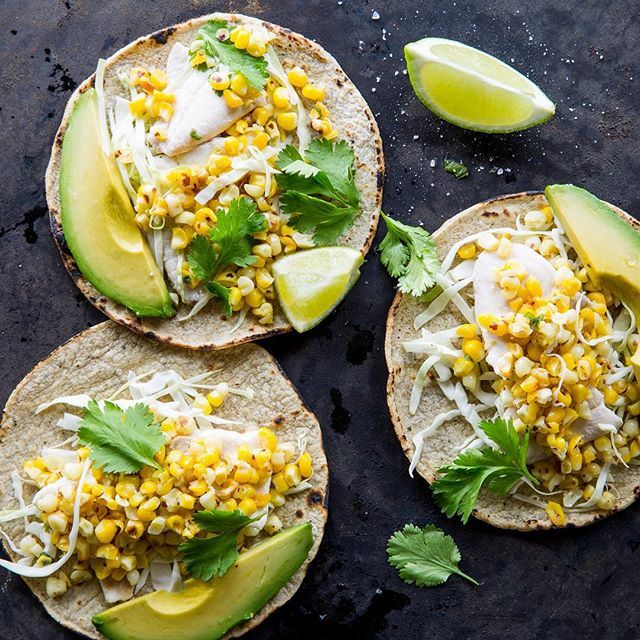 Make fish tacos with corn for dinner and create an Asian fusion meal when paired with kimchi fried rice. Make sure you have extra rice for the next day so you can put an egg on it and have lunch ready in a flash. 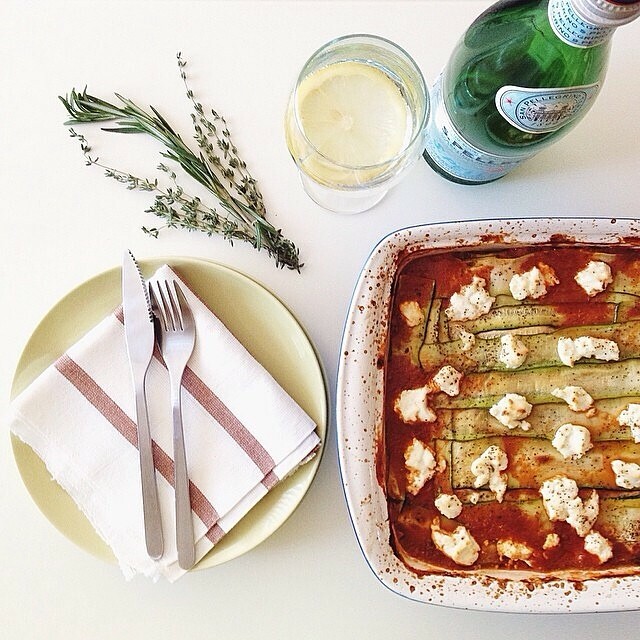 Stay meatless on Monday with zucchini lasagna from @ohsweetbasil. You should have plenty leftover for lunch the next day. 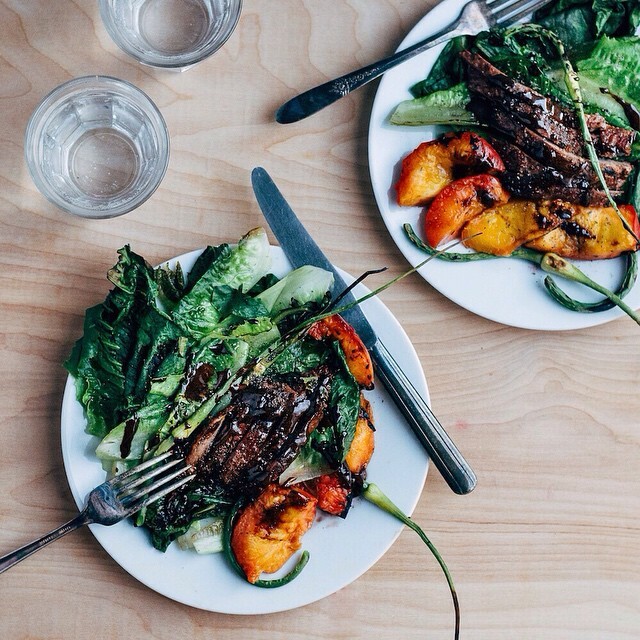 Fire up the grill on Tuesday evening for @BrooklynSupper’s steak salad with garlic scapes and peaches, which is simple and highlights some of the best ingredients you can find in your CSA basket or local farmers' market right now. (Substitute scallions for garlic scapes depending on the season.) Cook a little extra meat so you can have a sandwich like this one from @buttergoggles on Wednesday for lunch. Just add some herb butter, your favorite savory jam and ripe tomatoes to take it to the next level. 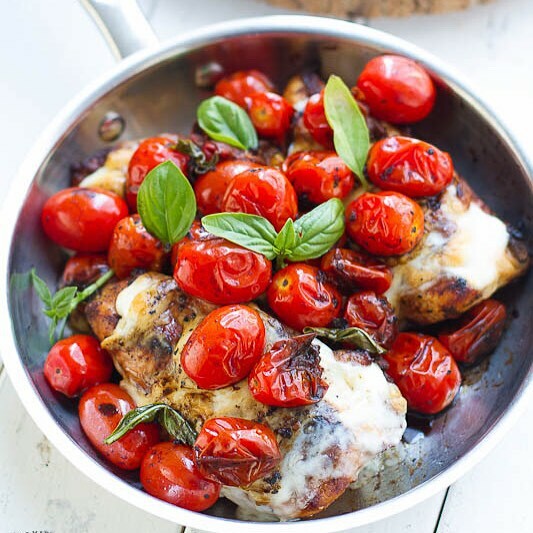 Speaking of tomatoes, pick some off of the vine to make this Caprese chicken on Wednesday night. Double up the chicken and cook 8 breasts so you can turn leftovers into rustic naan bites with kale and parsley pesto for lunch the next day. 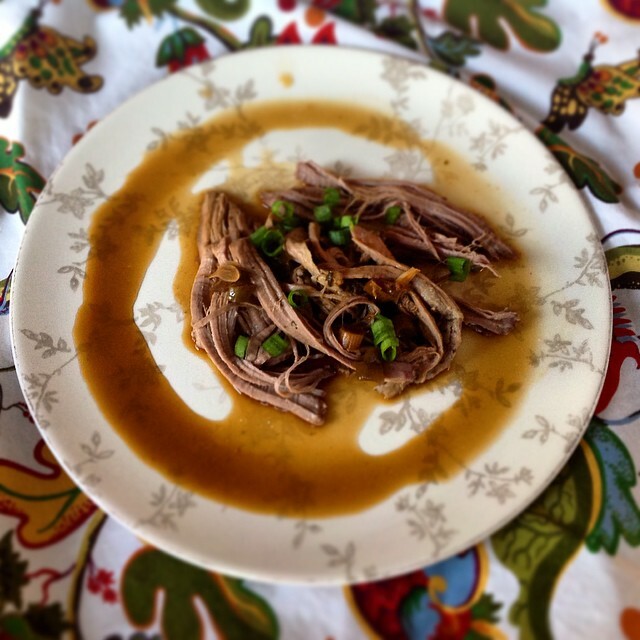 Whip out the crock pot on Thursday morning to make this Asian-style pork tenderloin from @apleasantlittlekitchen. You can also soak the beans for this salad from @ohhappydane, which will not only go great with the pork for dinner but can be jarred up the next day and brought to work for lunch. On Friday night, keep dinner bright and healthy with a family-favorite theme: breakfast for dinner! 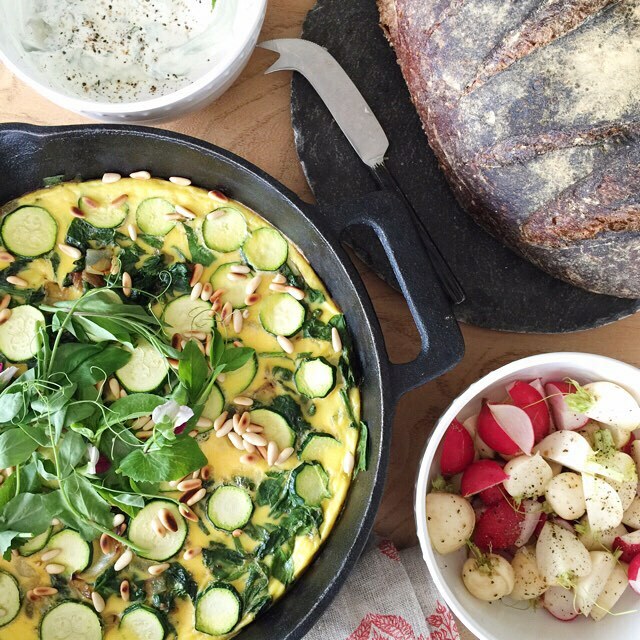 Cook a farm fresh veggie frittata and save room for dessert. Reward yourself at the end of a busy week with this stunning honey and thyme peach galette from @susanspungen.